Remarks by President Brigham Young, delivered in the New Tabernacle, Salt Lake City, April 6, 1869. Discourse by Elder Orson Pratt, delivered in the Tabernacle, Salt Lake City, Feb. 24th, 1869. 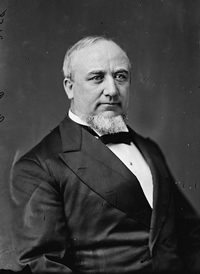 Discourse by Elder George Q. Cannon, delivered in the Old Tabernacle, Salt Lake City, Jan. 31st, 1869. Remarks by Elder Joseph F. Smith, delivered in the Tabernacle, Salt Lake City, Jan. 10th, 1869. Remarks by President Brigham Young, delivered in the Tabernacle, Salt Lake City, Jan. 10th, 1869. 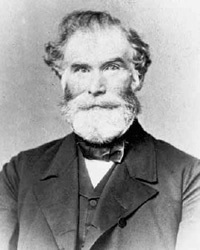 Discourse by Elder Orson Pratt, delivered in the Old Tabernacle, Salt Lake City, Sunday, Dec. 27, 1868. Discourse by President Brigham Young, delivered in the Old Tabernacle, Salt Lake City, Nov. 29th, 1868. 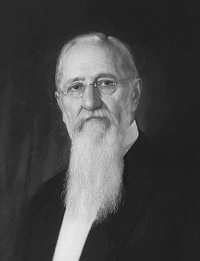 Discourse by Joseph F. Smith, delivered in the New Tabernacle, Salt Lake City, Nov. 25th, 1868. Discourse by Elder Orson Pratt, delivered in the New Tabernacle, Salt Lake City, Nov. 1st, 1868. 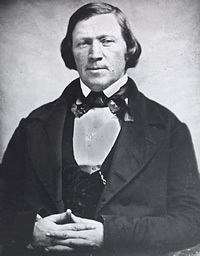 Discourse by President Brigham Young, delivered in the New Tabernacle, Salt Lake City, Oct. 8th, 1868.